Now, the owners of LG devices can transfer their essential data and files from one device to another, just by using LG PC Suite. It has been designed with a modern interface that can provide you with greater accessibility to the important tools required for transferring data from one device to the other. 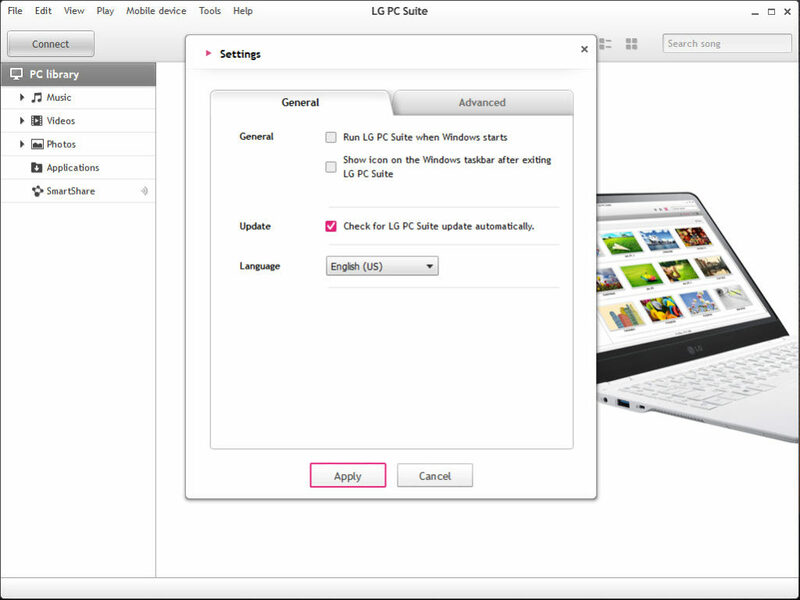 For sharing some specific multimedia files, LG PC Suite provides you with specific options, so you can transfer whatever you want within a few clicks. 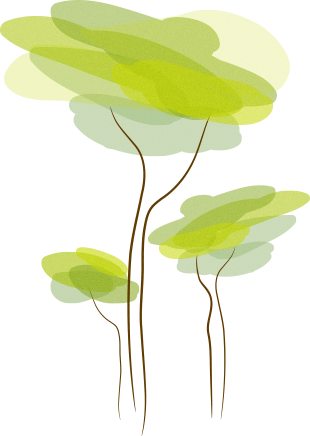 Wireless connection or USB cable, both can be considered for establishing a connection between the devices. Moreover, the applications need to be in place on both the LG devices using which you want to transfer the data. You can create specific playlists using the application. Additionally, marking some particular songs, or movies, etc. 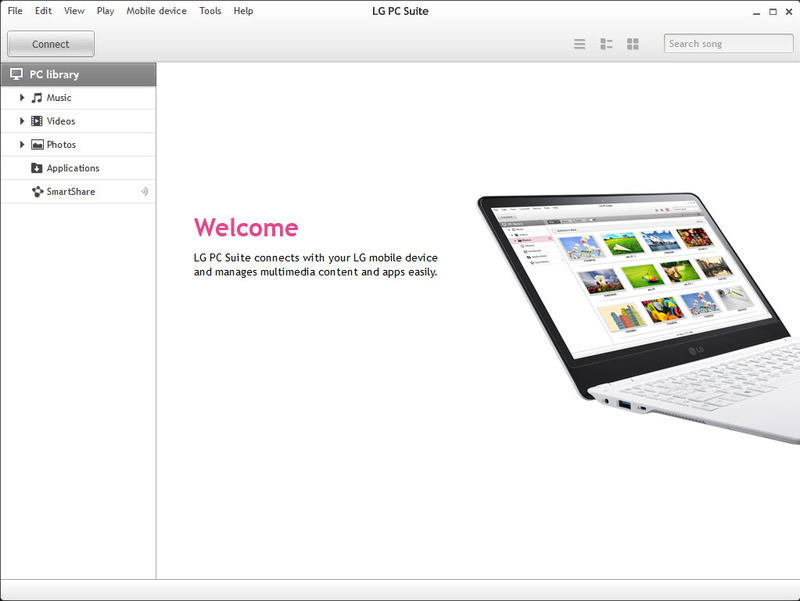 along with the creation of albums is also possible through LG PC Suite. All these features once used can be shared with the users on the other devices as well. For example, the albums you have created on the device can be shared with the other LG device, and you can easily access the same data. 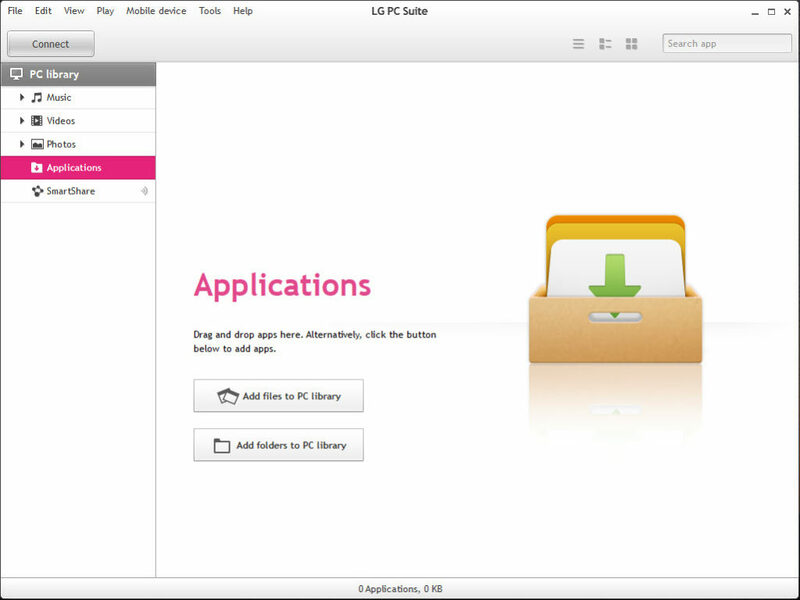 LG PC Suite is an application to allow easy sharing for the users of LG mobile devices. Data can be transferred from one LG device to the other one.